Cicada Music School is located in the Greenwood neighborhood of Seattle. Our mission is to give our students a well-rounded musical education, in addition to building proficiency on their preferred instrument. 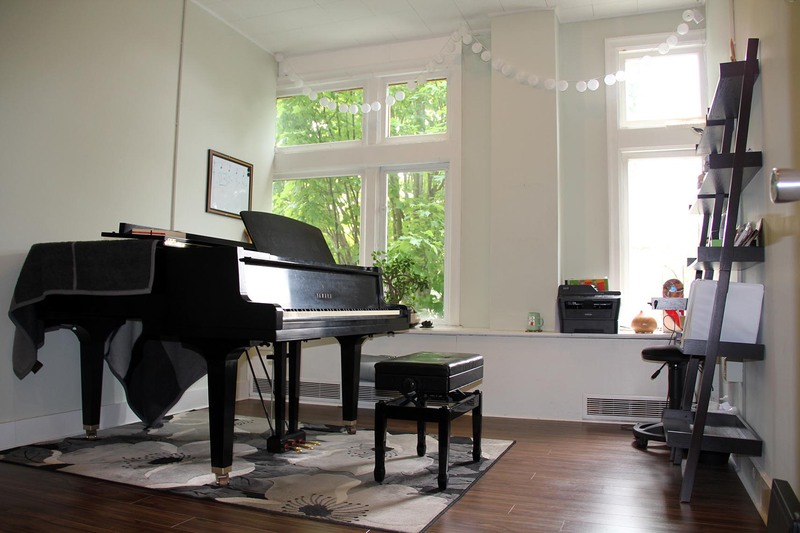 We hope that during their time at Cicada, our students will gain the skills and knowledge necessary to be creative, expressive, and confident musicians.